Sara Joel was an original cast member of Cirque du Soleil's Zumanity. She co-choreographed the Body2Body act which she performed in Las Vegas from 2003-2006. A version of this act was featured in CDS's Solstrom on Bravo. After returning to NYC in 2006 (and having a baby!) Sara continues to choreograph and perform for CDS Special Events nationally and internationally. Mrs. Joel's underwater dance film 'Rapt' opened Lincoln Center's Dance on Camera Festival in 2007. 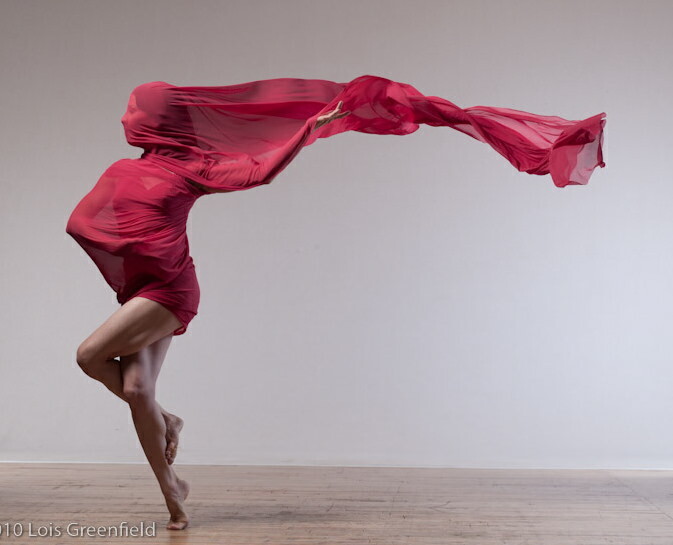 Sara enjoys working with photographers Lois Greenfield and Howard Schatz. Mrs Joel has performed her work at various NYC venues including City Center, Aaron Davis Hall, Joe's Pub and NYU's Skirball Theater.